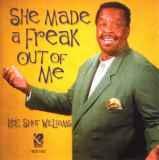 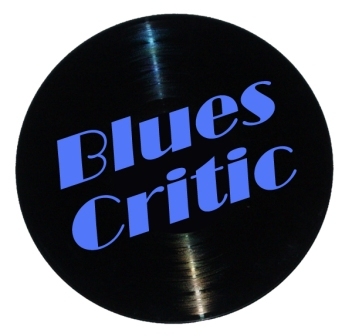 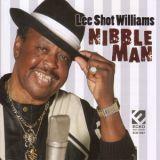 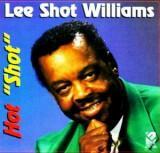 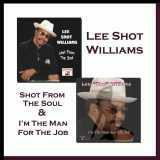 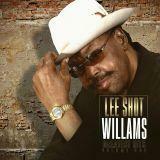 Lee Shot Williams "Greatest Hits Vol 1"
7 Are You Leaving Me? 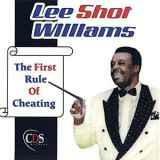 Lee Shot Williams "First Rule Of Cheating"
Lee Shot Williams "The Best Of"
1. 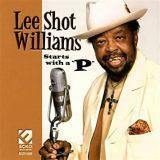 Everything I Like to Eat Starts with a "P"
10. 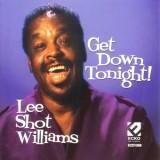 Why Am I Always at the End of Your Love Line?